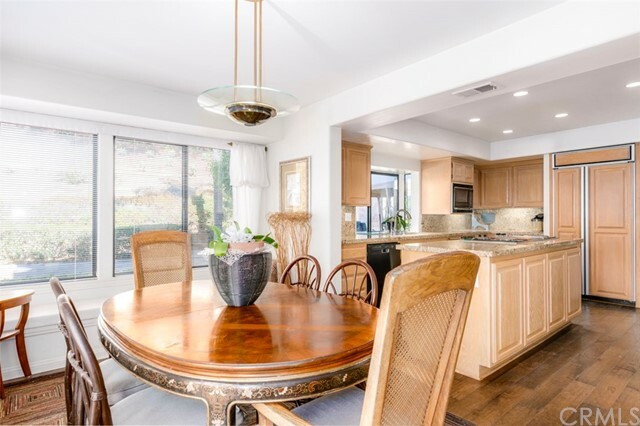 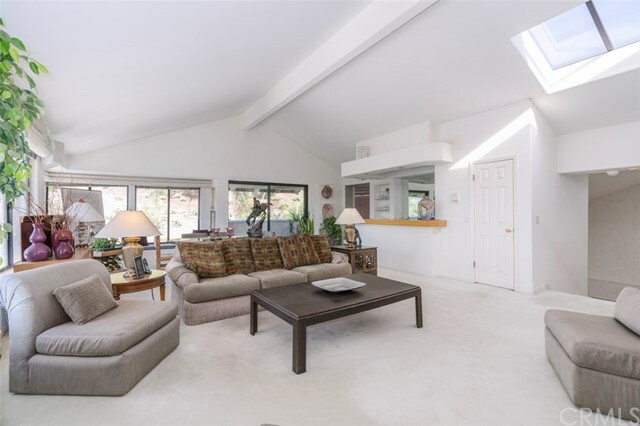 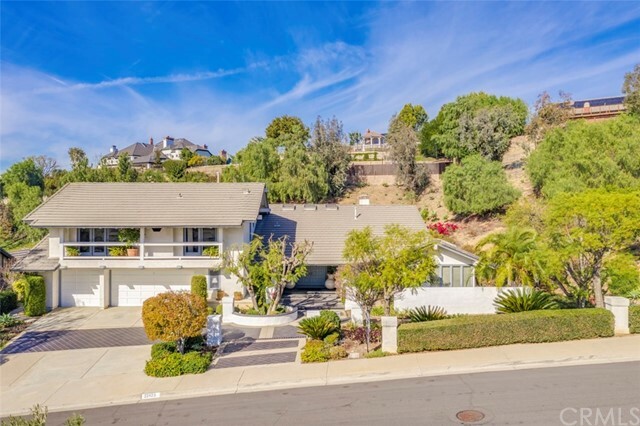 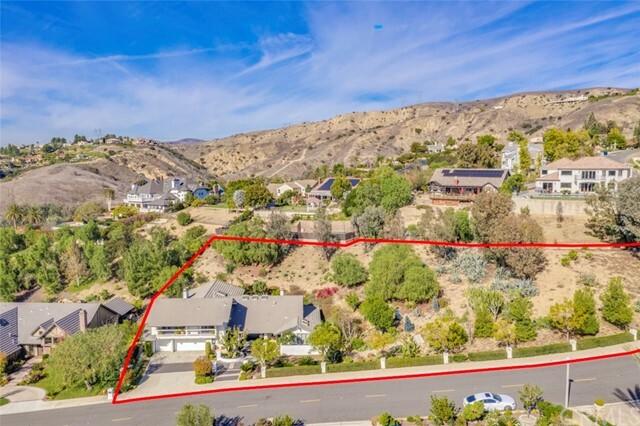 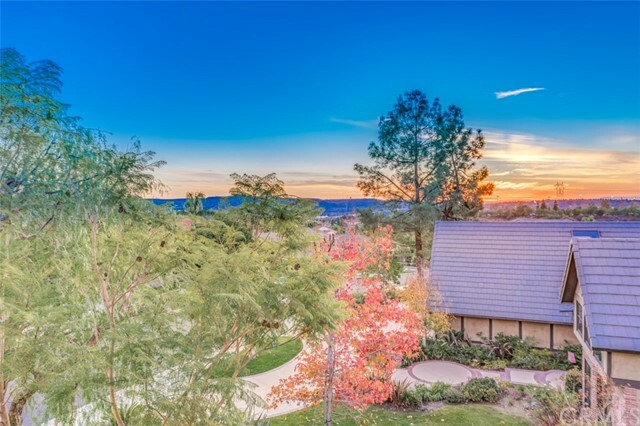 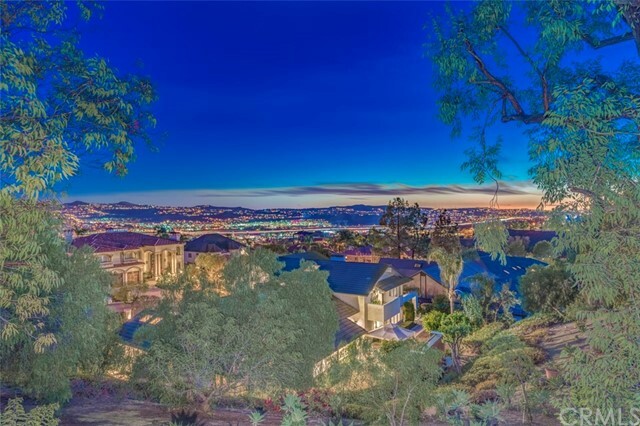 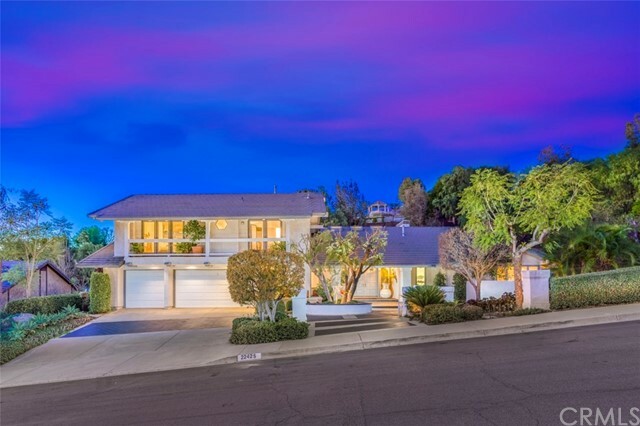 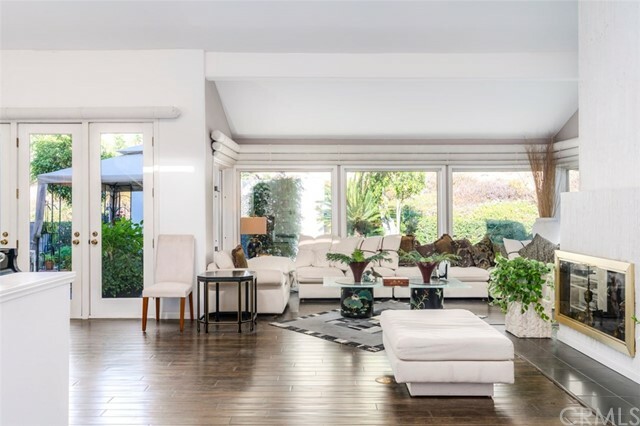 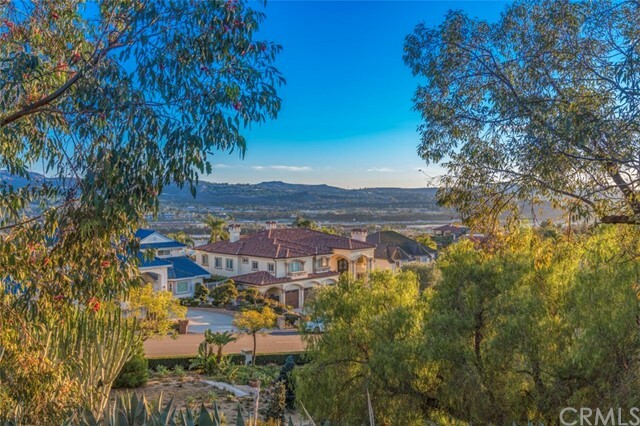 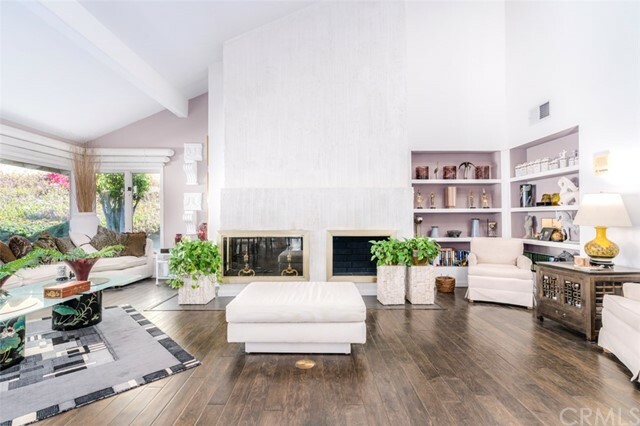 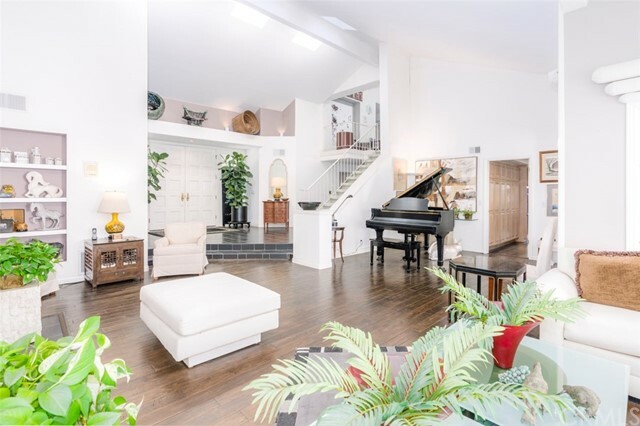 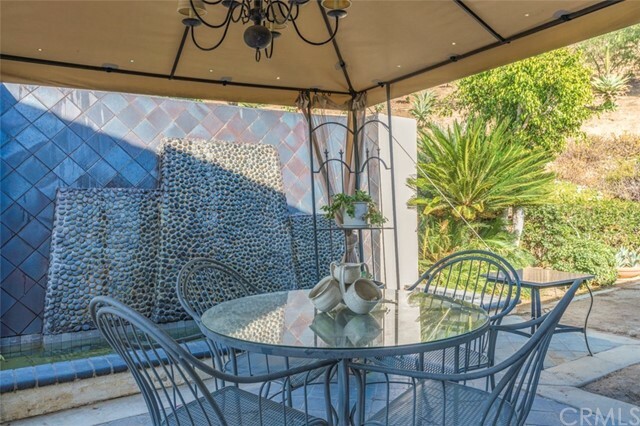 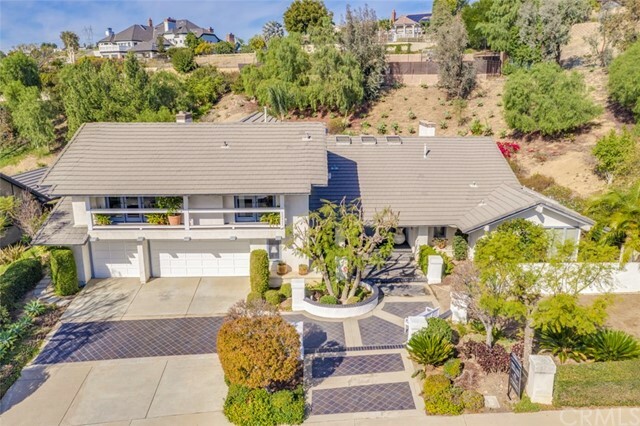 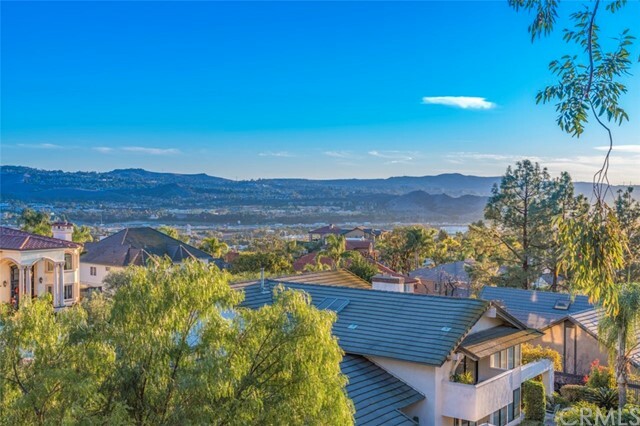 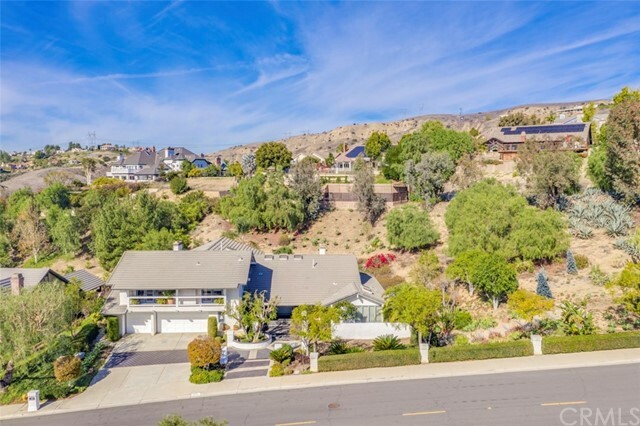 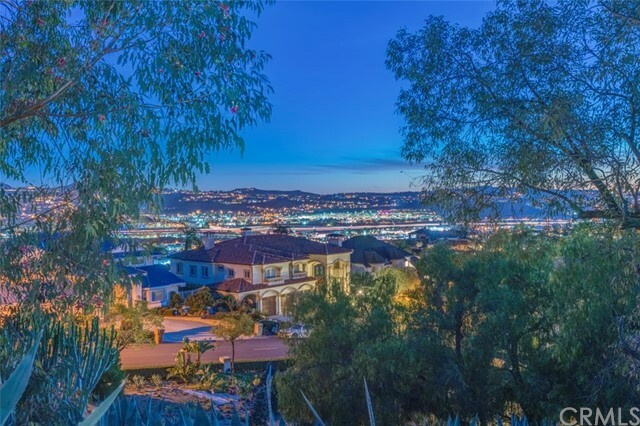 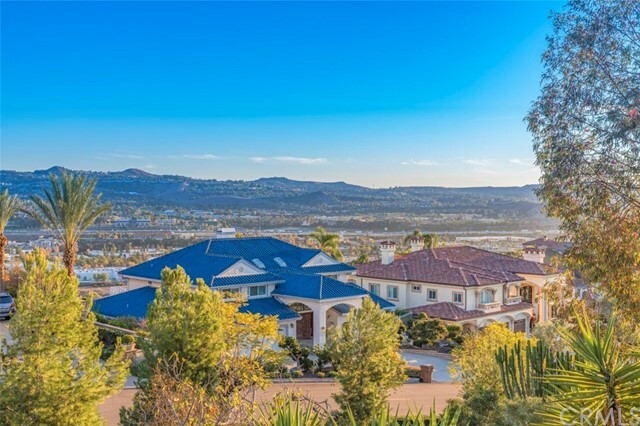 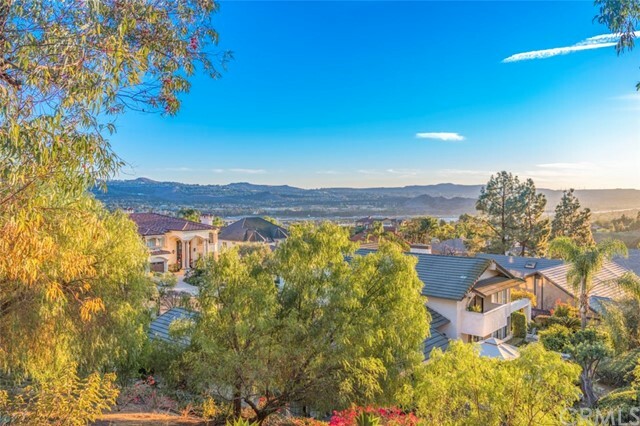 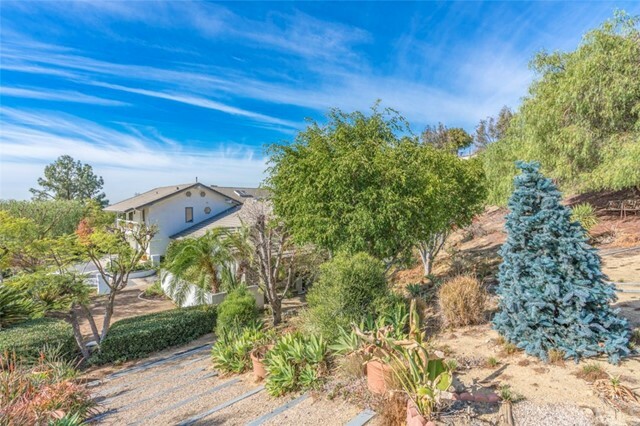 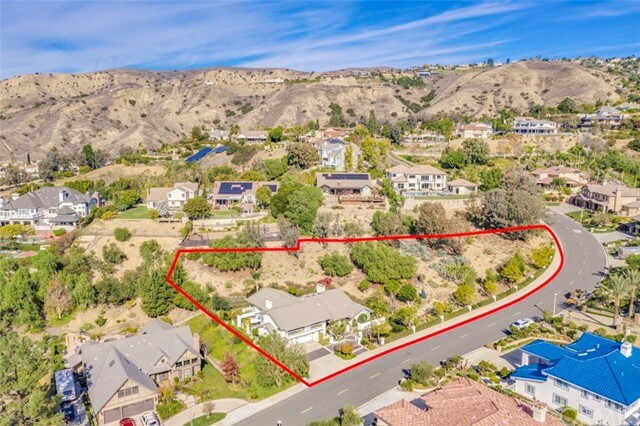 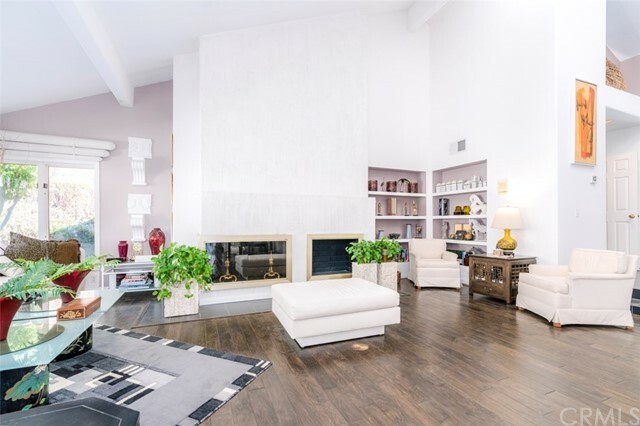 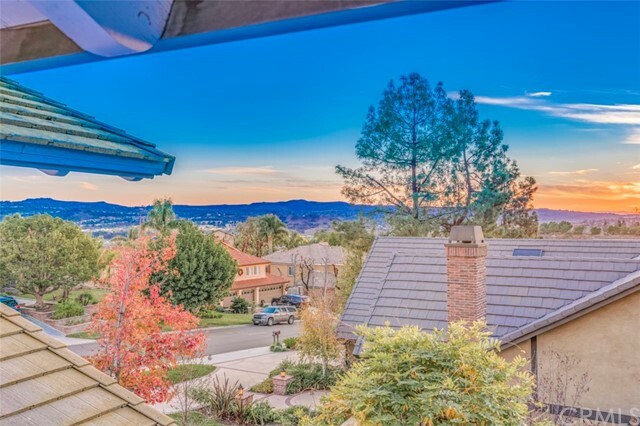 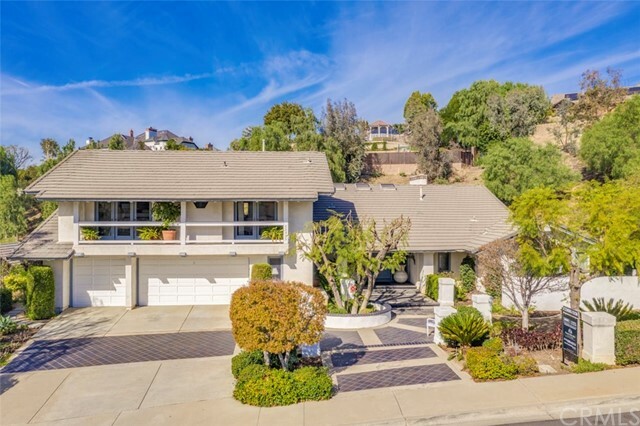 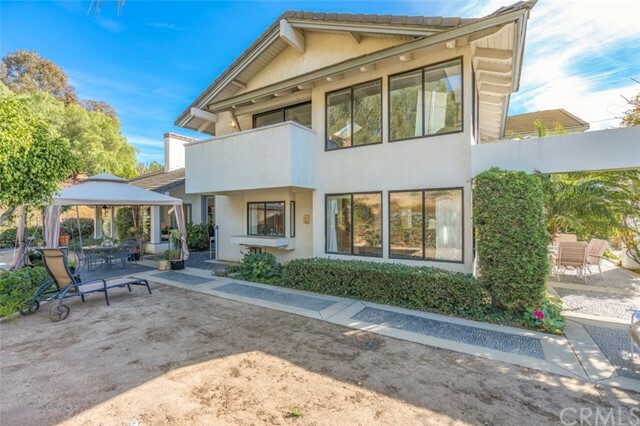 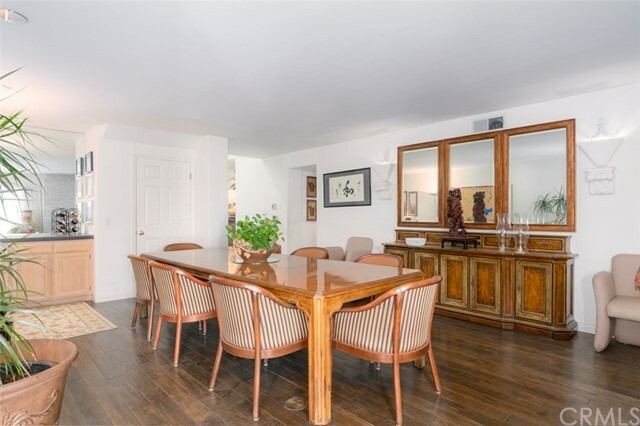 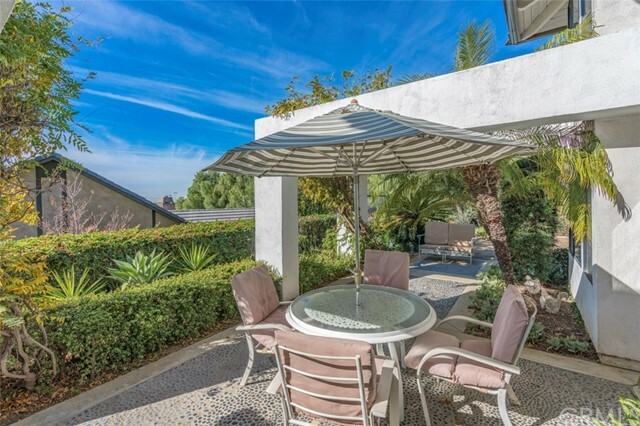 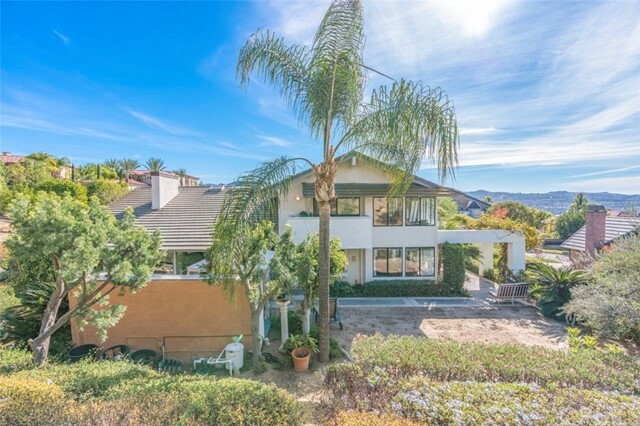 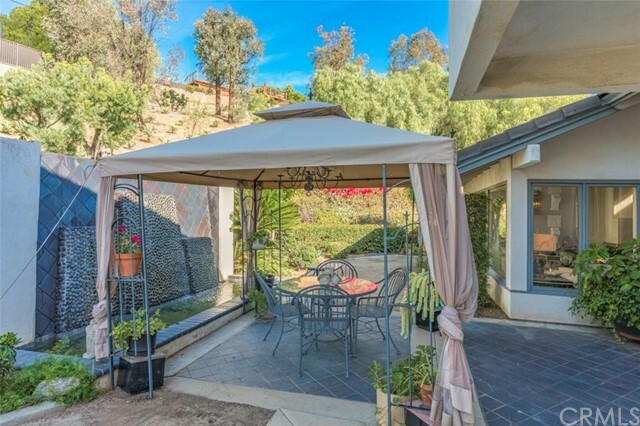 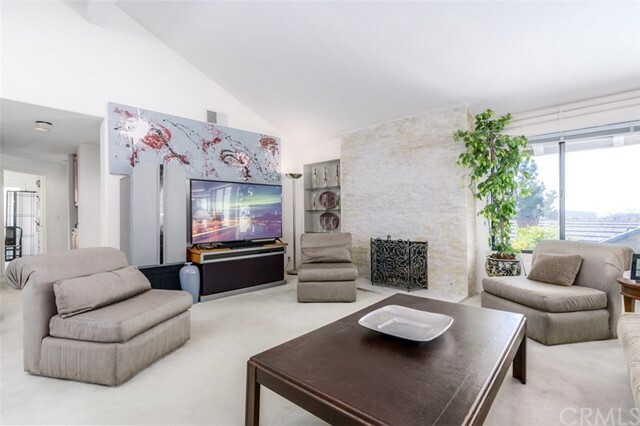 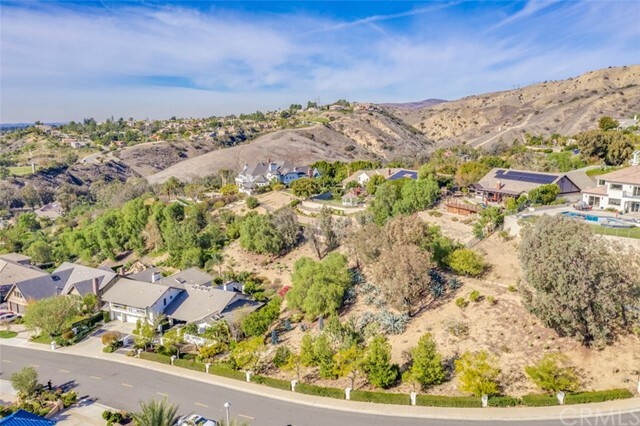 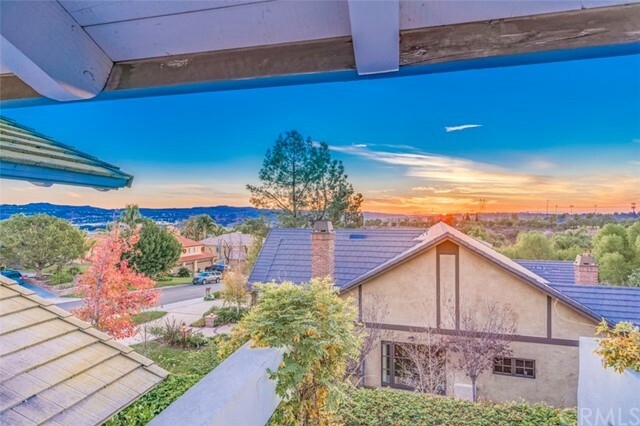 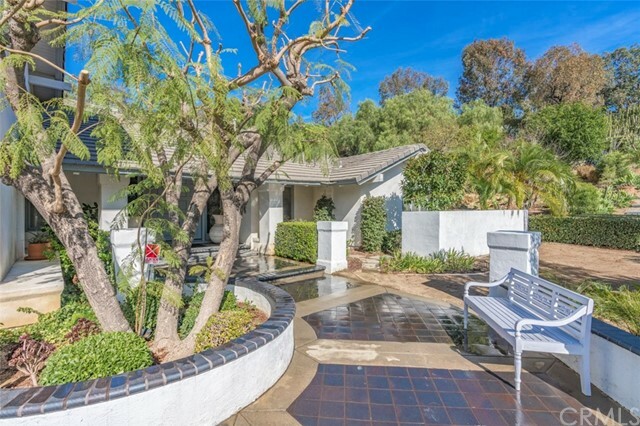 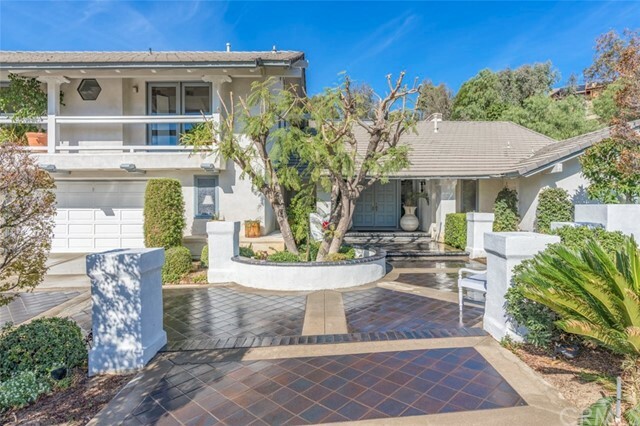 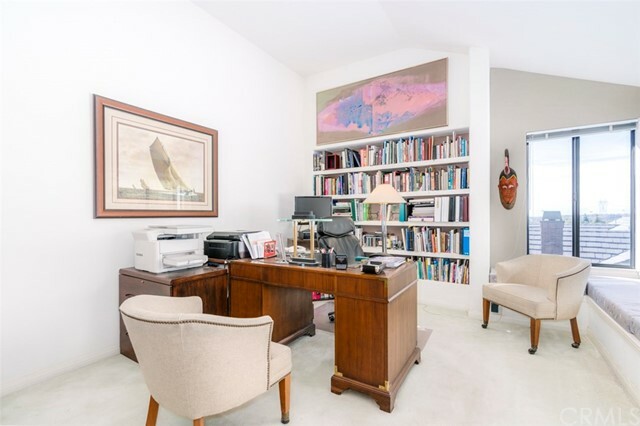 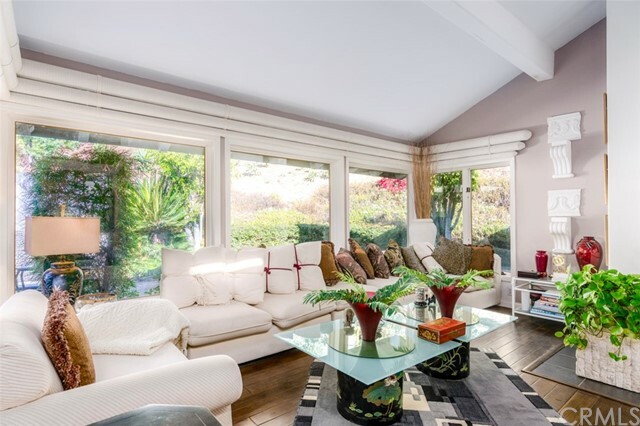 Nestled up on the highly desirable and prestigious "Hidden Hills" of Yorba Linda, on one acre of land, you'll find this two story 4,195 square foot beauty with well-manicured drought resistant landscape, gorgeous curb appeal and picturesque views. 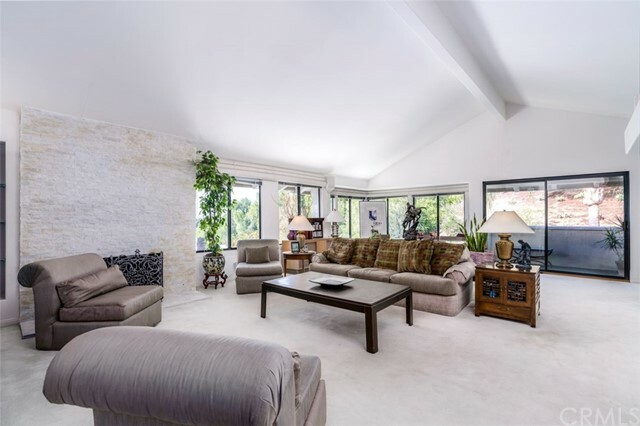 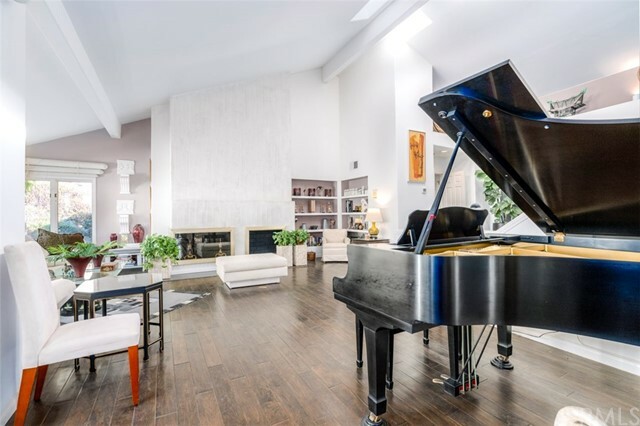 The stunning great room when you enter, has soaring ceilings, skylights and massive windows that create the perfect entertainment flow. 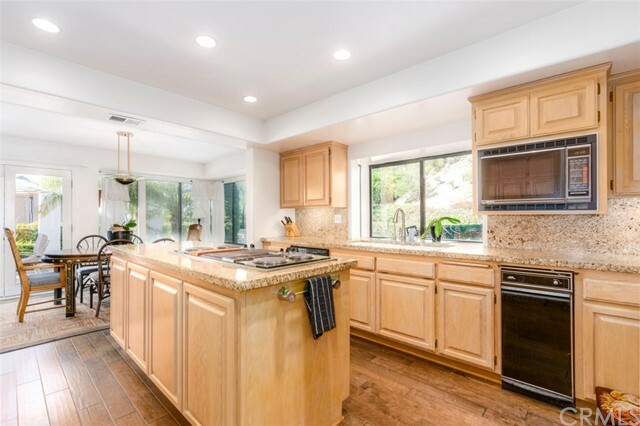 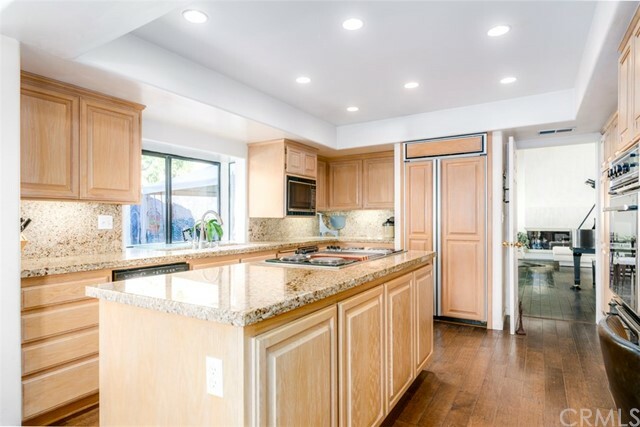 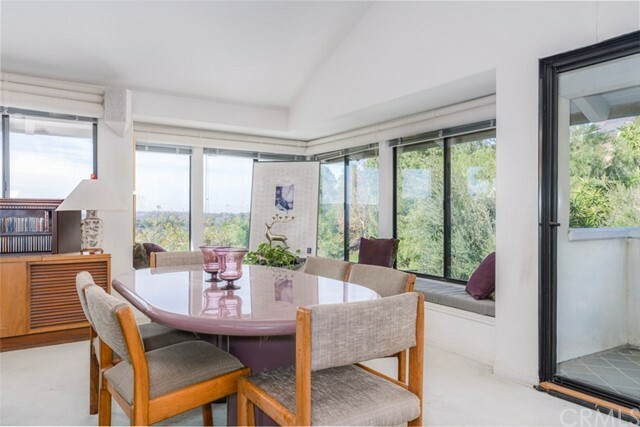 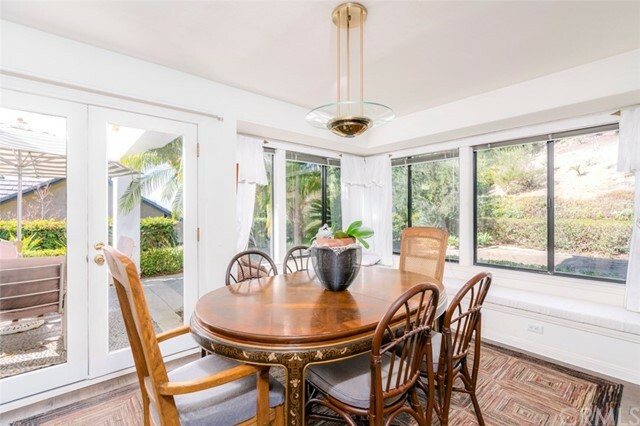 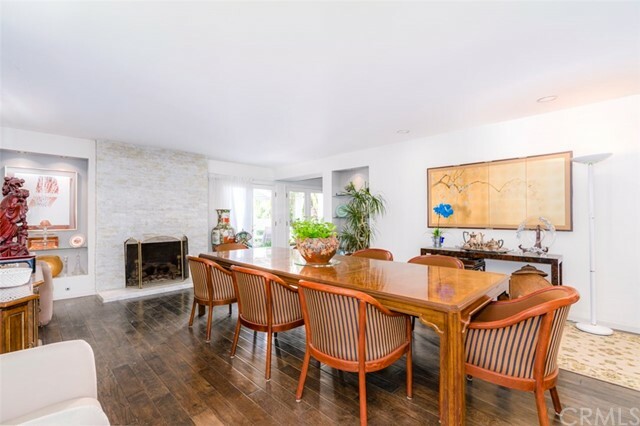 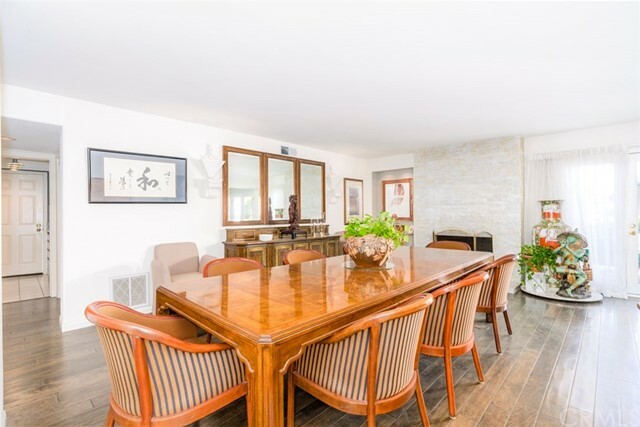 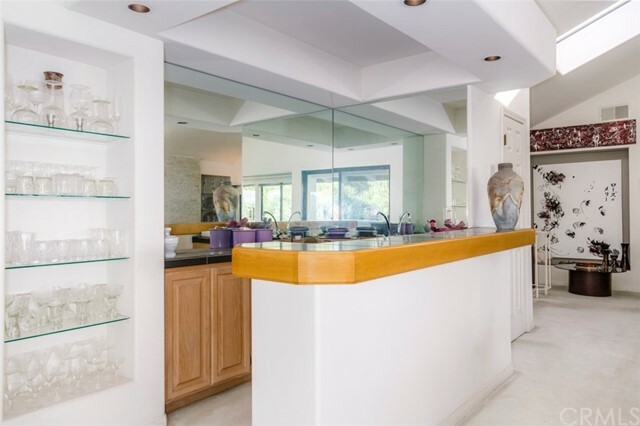 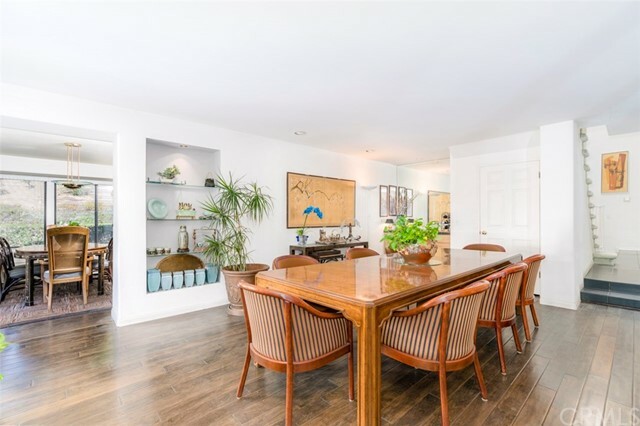 Flooded with sunlight through plentiful windows, the kitchen features endless cabinetry and counter space, where you will have no problem succeeding in this kitchen, whether you’re cooking for the family or entertaining a full house of guests, making it ideal for hosting. 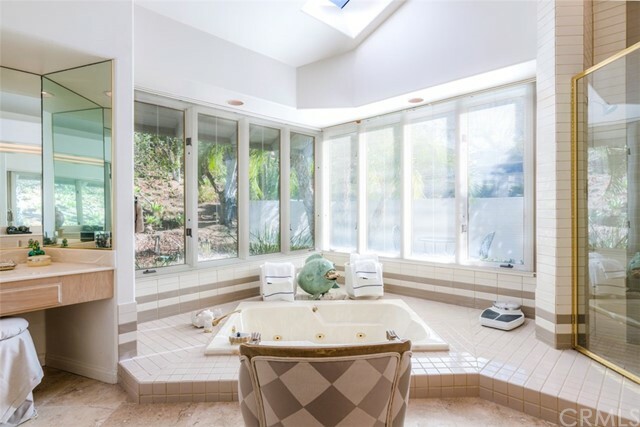 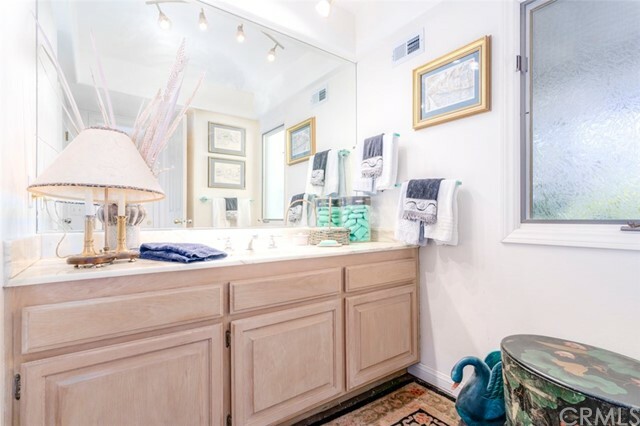 A grand master suite on the main floor features an ultra-spacious bathroom retreat. 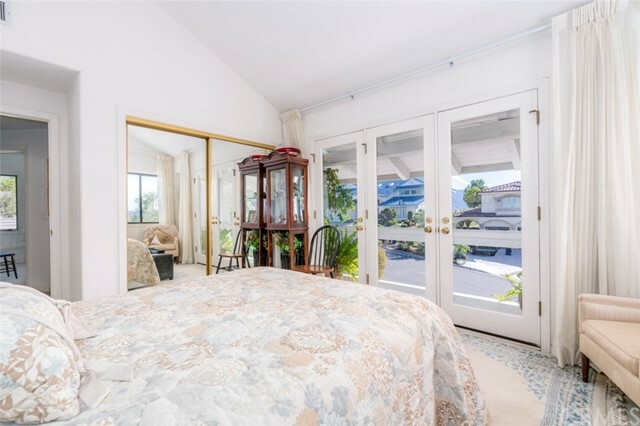 Upstairs you’ll find 3 spacious rooms plus an oversized bonus/game room with a bar and ample space for indoor entertainment or relaxation. 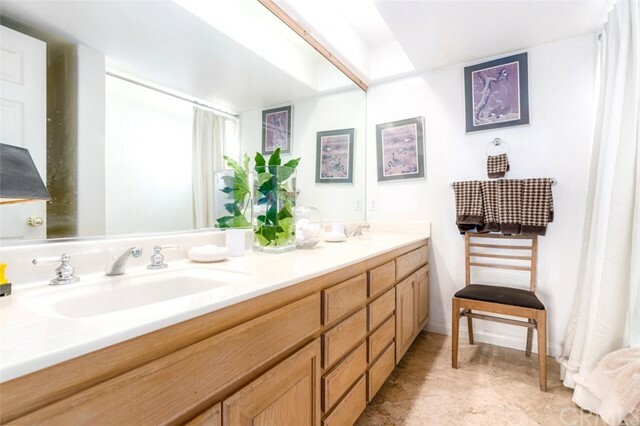 The possibilities are endless and the choice is all yours. 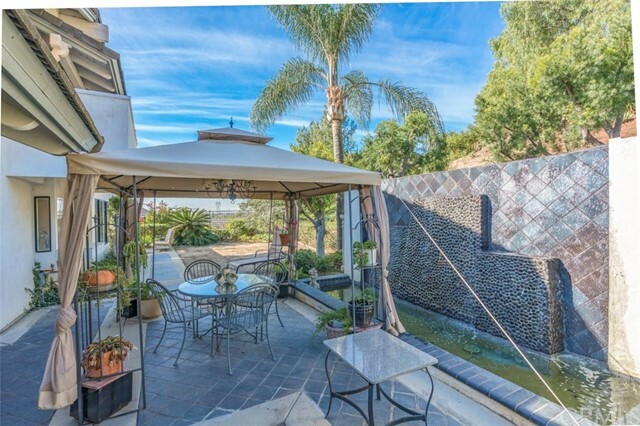 The lush and private rear yard with numerous trees and perimeter planter beds offers great potential to add a pool. 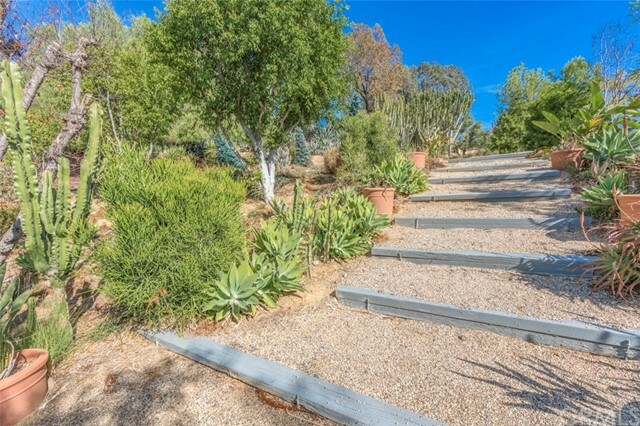 Organic garden, engage in recreation, BBQ and dine outdoors. 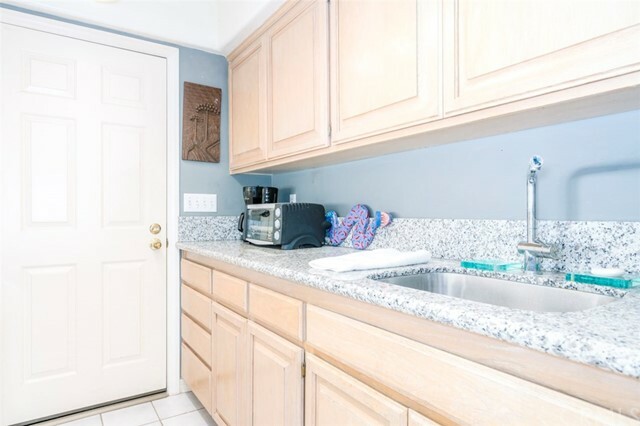 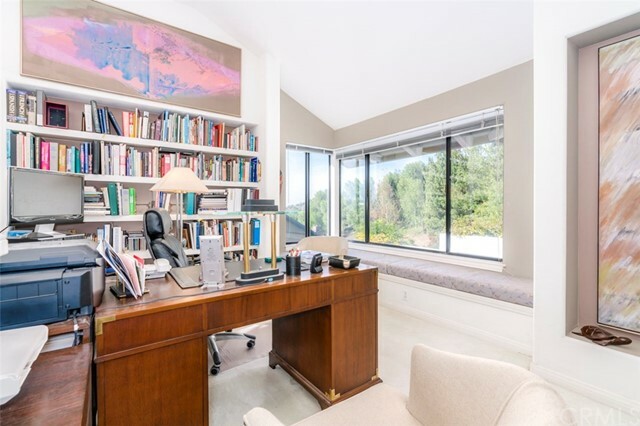 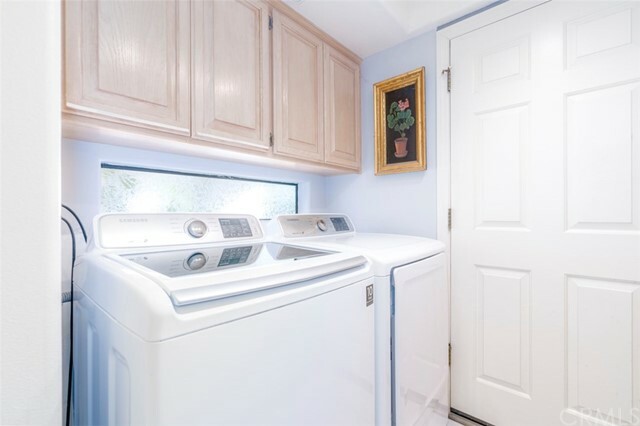 Great location, with many conveniences in its proximity. 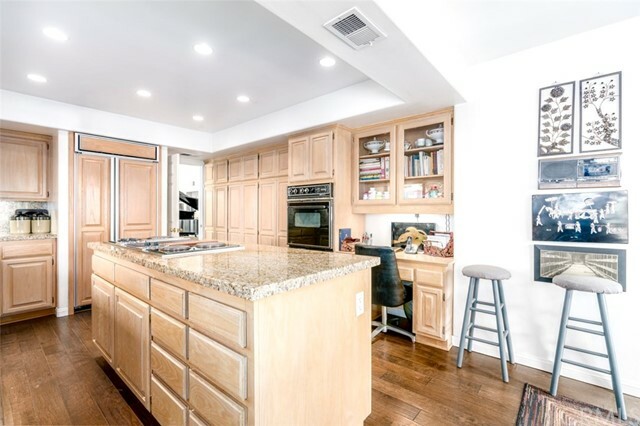 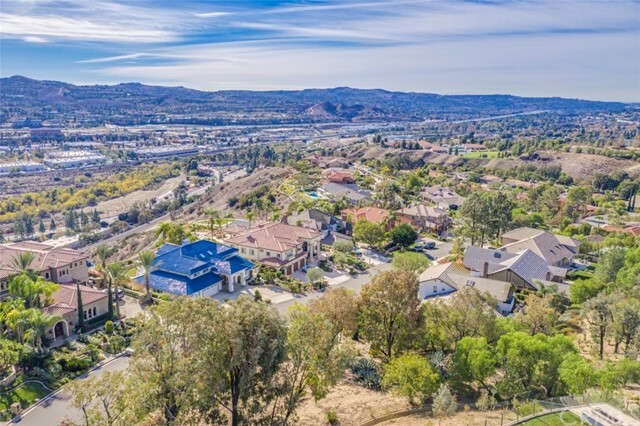 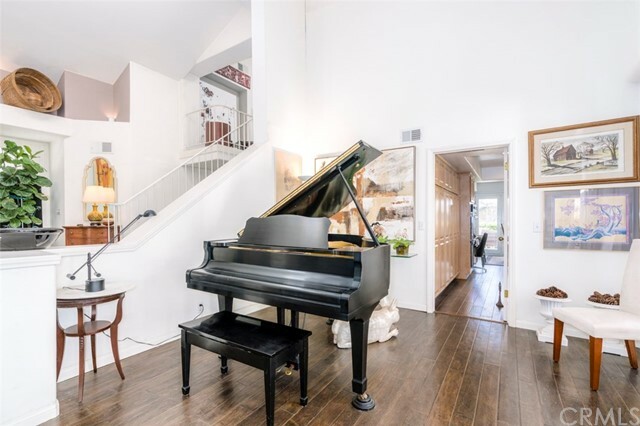 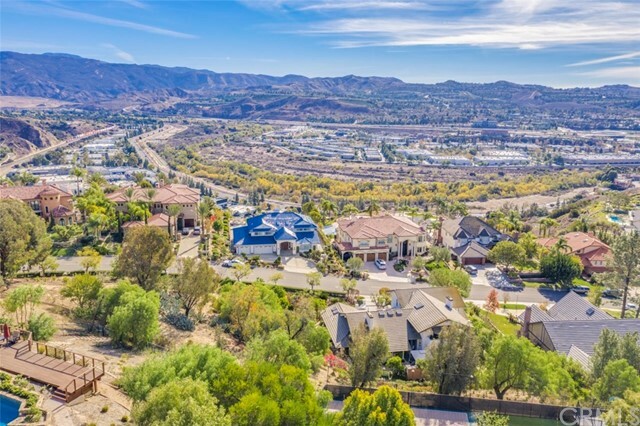 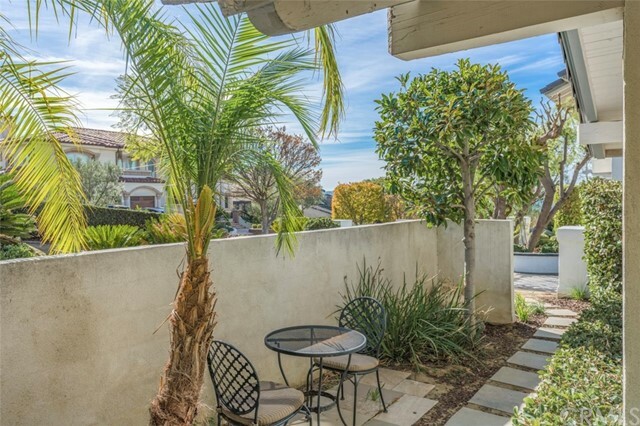 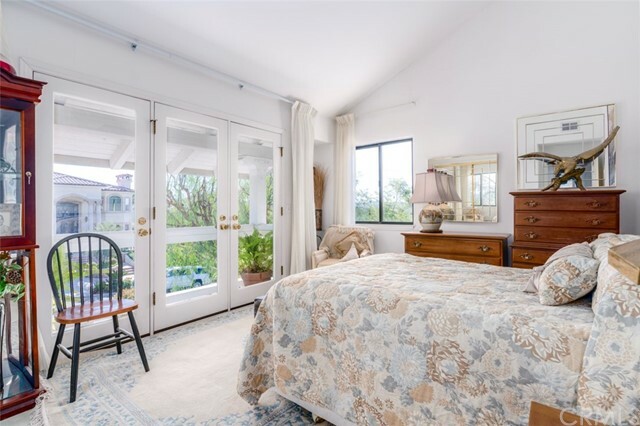 There are equestrian trails all throughout the city, it’s a short walk to Eastside Community Park, local shopping and dining, and just four miles from Yorba Linda High School.